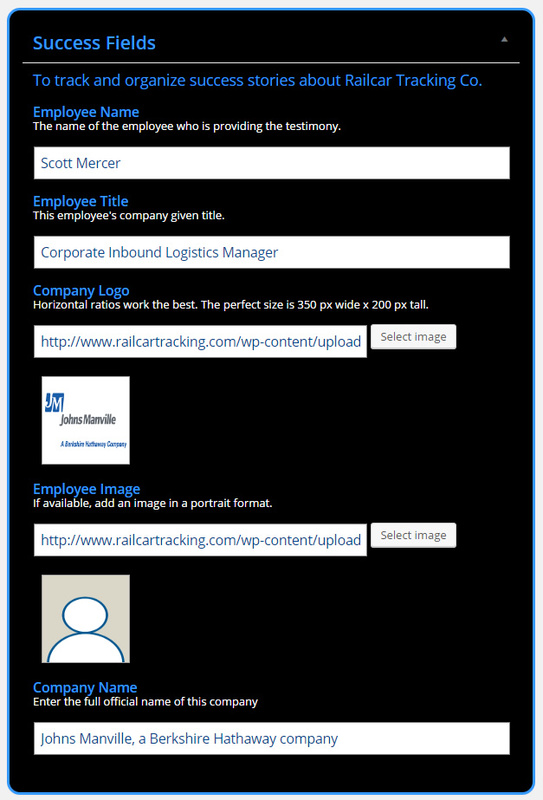 Company colors reflected in animating railyard imagery. Social Media integrated on each page. 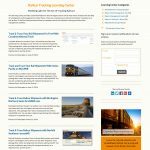 Railcar Tracking Company selects Webvisuals, a WordPress website design company, for version 2 of their transportation & heavy industry website redesign. 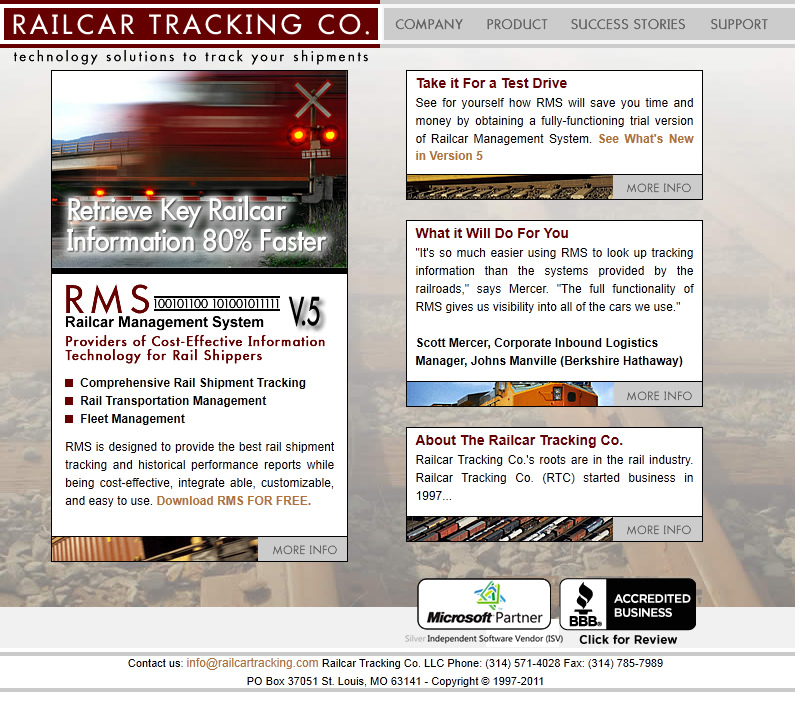 Webvisuals and Railcar Tracking Co. go way back. 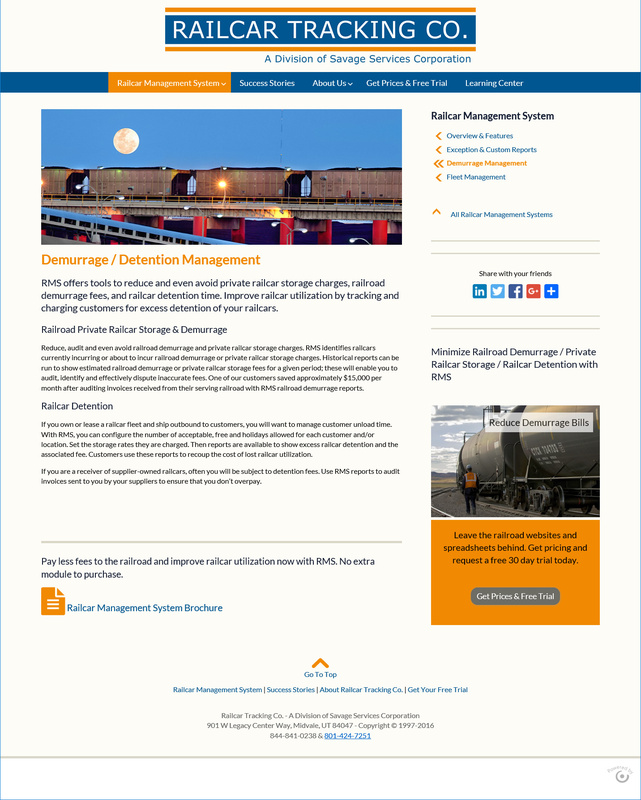 Webvisuals was just breaking into the market as a Website design company in late 2002, after the .com meltdown, and Jim Dalrymple, owner of Railcar Tracking Company, gave us our first big website design job to open the doors with. 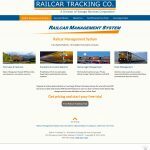 RailcarTracking.com, version 1, launched in 2003 and Jim began to build his business and website presence selling and developing his rail solution. In 2013, Jim’s successful company reaches out for a strategic partner and is acquired by the much bigger Savage Services Corporation. 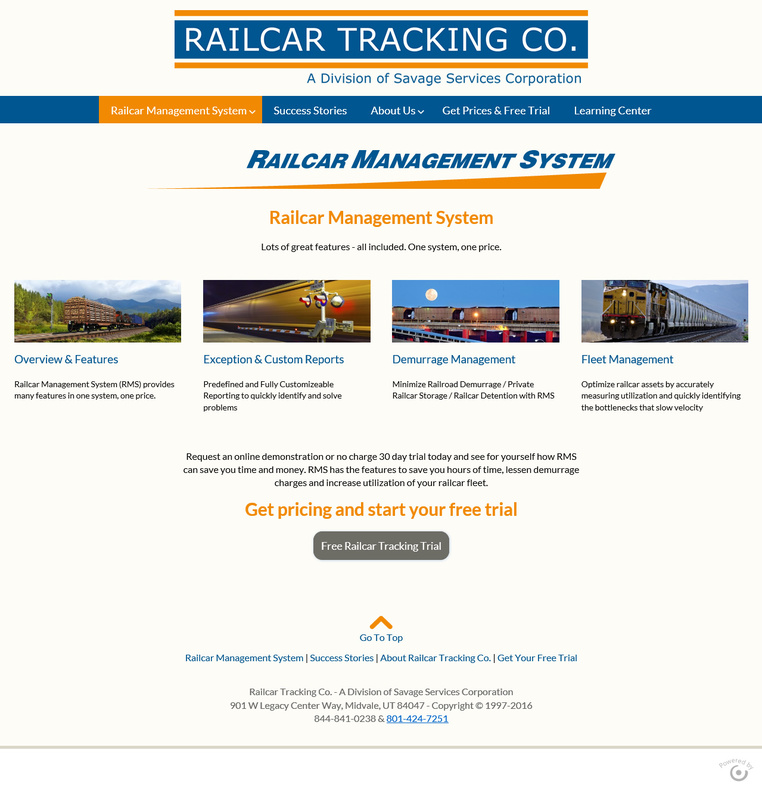 Just like in 2002 when he needed a website design company, Jim needs a website design company to turn version 1 (a.k.a V.1) of RailcarTracking.com, into V. 2 with Savage Services Corporation branding and look and feel while staying true to his company’s railcar tracking roots. 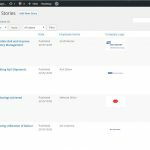 Jim and his staff did not want to mess around and spend hours looking at WordPress Themes to find something they could pigeon-hole their content into. 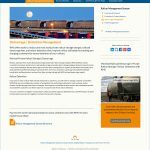 Instead, they gave the reigns to Ron Ford, Webvisuals UX Director, to create a unique, and one-of-a kind, website design & experience geared towards rail shippers and the rail transportation industry. 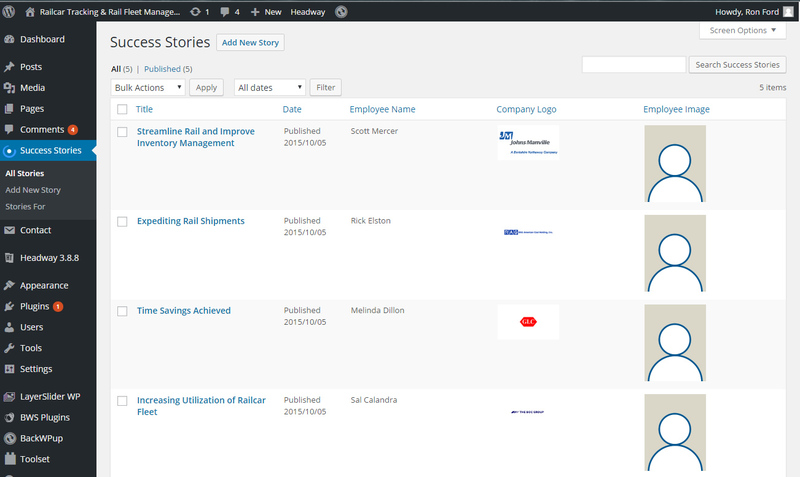 After significant research was devoted to creating a list of the best keywords used by the rail industry, we carefully detailed an Information Architecture (IA) around those sacred keywords and in turn organized all the Railcar Tracking content. 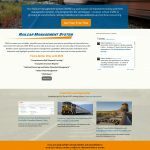 Easy to use website content tools were created to populate the website IA with targeted, keyword-focused content that lands this client on the first page of many google searches..
Jim wanted to give back to the transportation industry and share useful knowledge and experience. 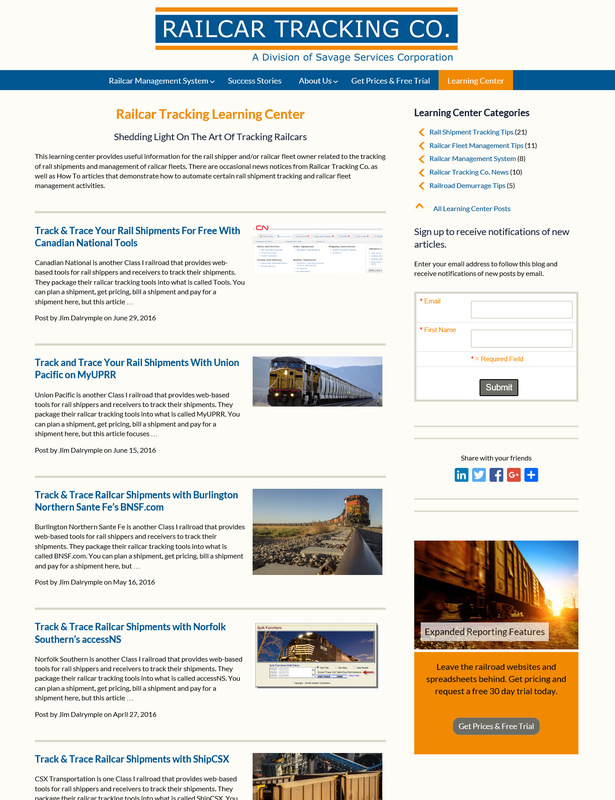 Webvisuals created a custom blog design and titled it “Railcar Tracking Learning Center”, dedicated to the Art Of Tracking Railcars and how to automate certain rail shipment tracking and railcar fleet management activities. 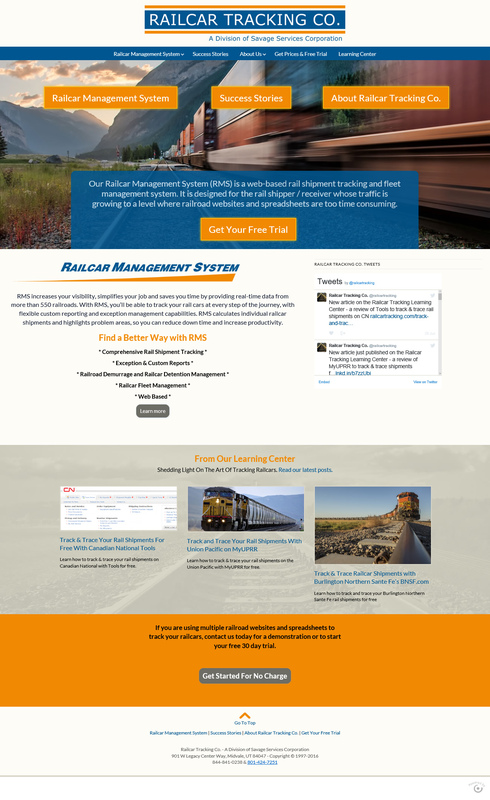 Fast-loading blog and landing pages, custom designed to look the part of a leader in the railroad industry, were created and handed off to Jim. 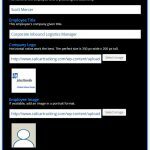 He writes, designs and smartly categorizes these pages and visits and newsletter signups have been steadily climbing. We chose Webvisuals as our website design company because of the vast experience their UX Director Ron Ford has designing for fortune 500 companies down to garage startups.